Tinderbox is the Swiss Army Knife of visual information display and discovery. Now that power has been brought to Tinderbox export. 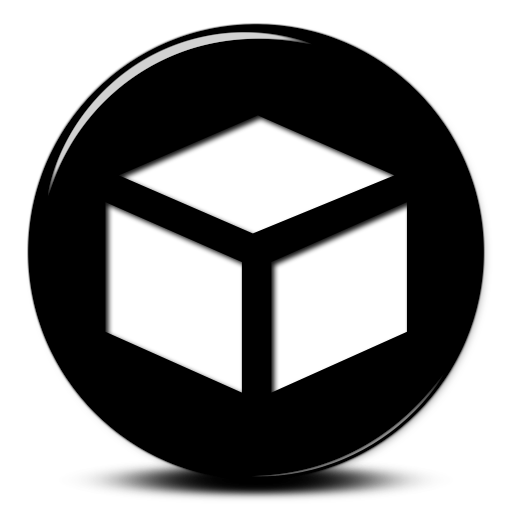 Introducing BoxPress—the Generic Universal Tinderbox Export System. BoxPress is a GUTES that increases productivity, improves writing morale, and gets your hard-wrought idea complexes out of Tinderbox and into an exported hypertext object that you can share. For your serious writing projects, use BoxPress. It provides all the amenities you need to create impossibly rich webpages. The plentiful amenities and control panels will take your writing binges to new creative heights, and it has all the compilation features you need for awesome exports. Whether you are compiling hundreds of notes into a dissertation (my actual use case), making a TinderPoint slideshow to run on a browser or overhead projector (actual use case by the UTBA), exporting your research notes for review and exploration, or uploading a TinderBlog (this very website), BoxPress will meet your needs and unleash your creativity. Go to the Blog PAGES tab in your Content Window, select that note, and hit ENTER to make a new note and name it. Write something. Add as many children as you like—they will become SmartButtons. When you are done, click the PAGE note’s $blogReady checkbox. Choose File > Export > as HTML. Go to the Blog POSTS tab in your Content Window. Every POST belongs to a category. To make a new category, select Blog POSTS or any of the (green) cat-notes, hit ENTER, and name your new category. Note that the cat_note prototype is set for you automatically. Write something. Add as many children as you like—they will become compiled subsections. When you are done, click the POST note’s $blogReady checkbox. For more detailed instructions, see the corresponding sections from BoxPress Videos and Tutorials. A collapsible navigation bar, including dropdown and download menus. Make it static or fixed with the click of a checkbox. A fully customizable (color, texture, and image) and responsive Banner with your website’s title and subtitle. Your post title and date. 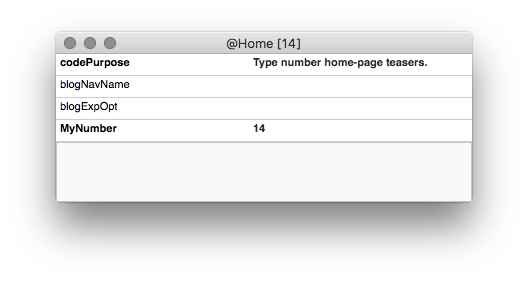 Specify the date format right in the dash. An automatic table of contents. Outline depth is specified via key attribute at the top of your post. An optional featured image automatically resized according to whether it appears at the top of a post, in a teaser, or in a SmartButton. Child notes are compiled by default for POSTS and rendered as SmartButtons by default for PAGES. Override these settings with the NOCOMPILE and COMPILE export options. Or render them as glossary-like rubrics with the BLOCKS export option. Or render them as table rows (each paragraph is a cell) with the TABLE export options. Categories and About sidebars are on the right of every webpage. Or move them to the bottom using the WIDE export option. Does your note have dragged links? These will appear in a panel of related links at the bottom of the post—or in a subtler panel at the bottom of each sub-post. A customizable footer with an image-link. The most commonly tweaked boilerplate text—such as website title and subtitle, the About Blurb, and footer text—are all set in the dashboards. Everything is already done for you, framework-wise. 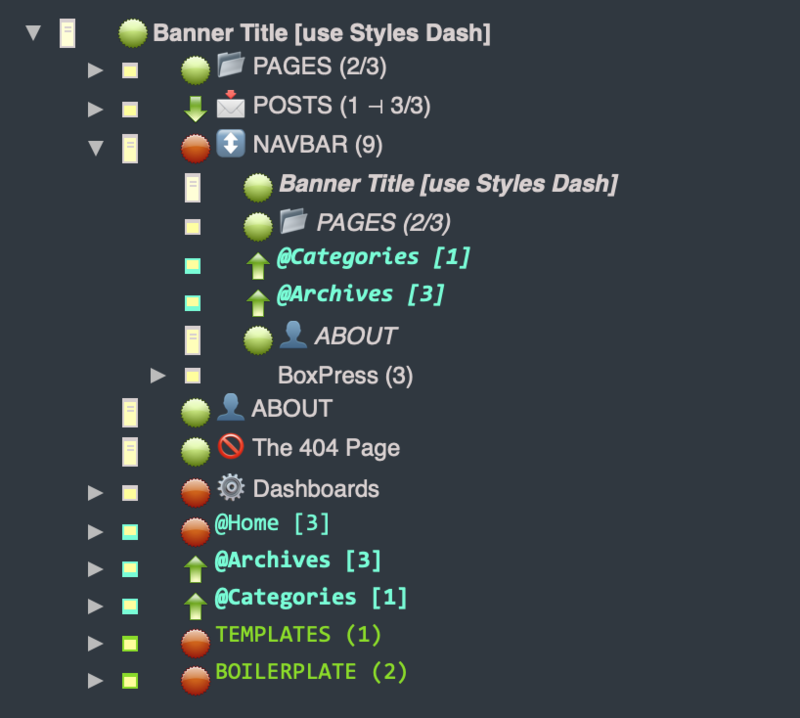 To add new navbar buttons, you simply drag aliases of your target notes inside the Blog NAVBAR container note. To make a dropdown menu, make a new note inside Blog NAVBAR and set its $blogExpOpt to DROPDOWN. And to add a separator to the dropdown, just set the note’s $Separator to true. To change the number of teasers on your landing page, just type your preferred N into the $MyNumber key attribute of your Home agent. Your management levers are placed in the expected places. 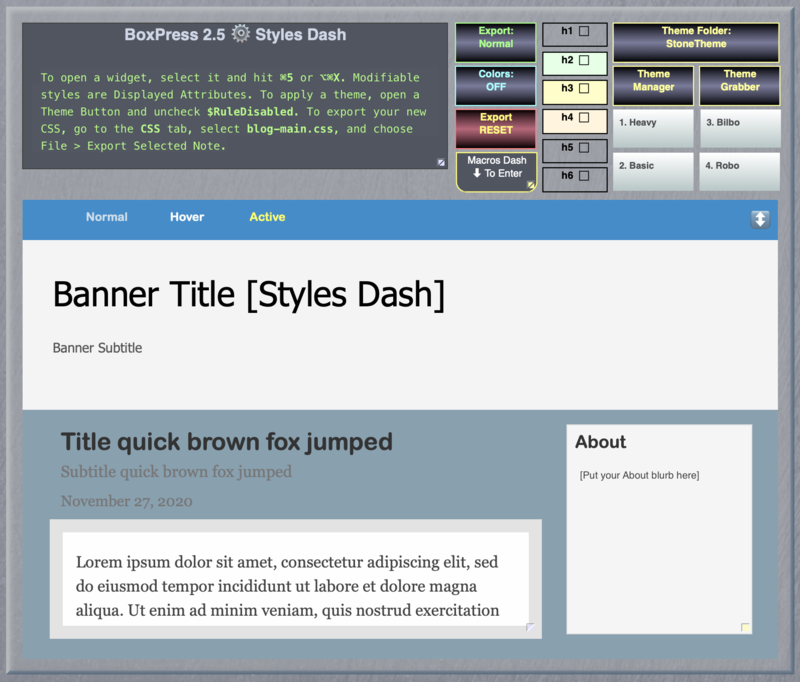 BoxPress gives you peerless control of your webpage backgrounds with its Theme Folder system. To make a new theme, just make a new folder and create (or add) five image files with the names BannerImage.png, BannerTexture.png, BodyImage.png, BodyTexture.png, and FooterImage.png. These are implemented as you expect! When you export, background color, texture, and image are determined by prototype, category, and even individual posts through a drop-down menu in the $blogBkgOpt key attribute. Just add the appropriate background export option: BKG-COLOR, BKG-TEXTURE, and BKG-IMAGE. To make the texture fixed rather than scrolling, add BKG-FIXED. To have your choice apply to the notes children, add BKG-BEQUEATH. You can also have a post export with the floating card effect by adding CARD. Your exported website is built inside the Bootstrap framework and inherits all of its conveniences, such as mobile-first responsiveness, easy column layout, creation of links and buttons, images, audio, video, other-note includes, block quotes and pull quotes (both with automatic citations), code, poems (with citations), scripts/screenplays; wells, panels, and tables; hilites, tool-tips, and Glyphicons; and more! 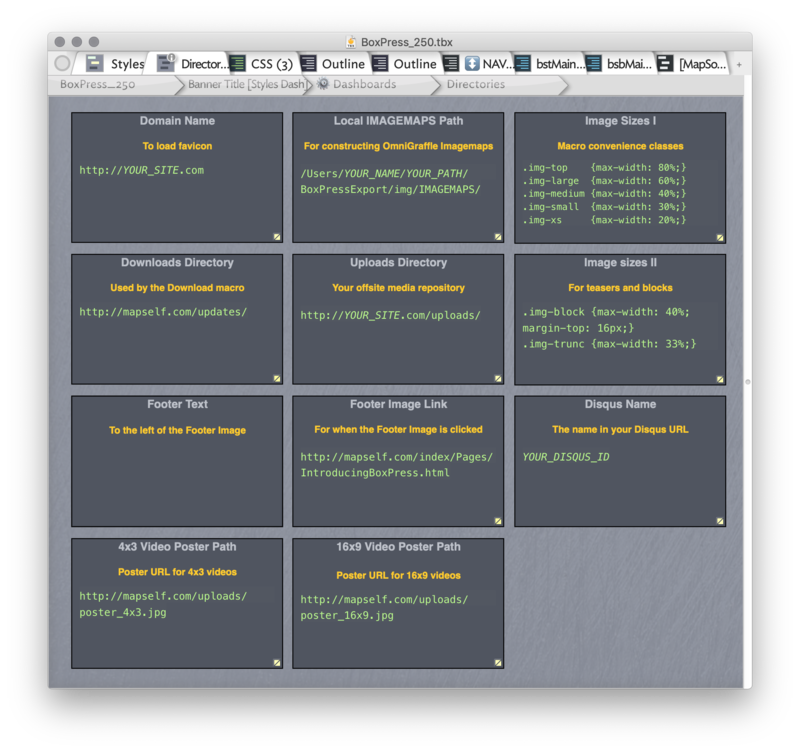 Tons of new features have been introduced since the initial release in 2015, including automatic HTML imagemaps, SmartButtons, SmartDates, automatic customizable outlines in Map View, full granularity control, prototypes for research, and macros for thumbnail images, Mac OS tables, video, and more! Even if you’re not building a blog, exporting from BoxPress is a great way to export your notes in a clear and attractive form—for publication or enjoyment. The sophisticated structural forms that are inspired by the TB UX have now met their match in export. BoxPress will export your projects with the same high structural resolution obtainable within Tinderbox itself, and then some. Imagine what it would feel like knowing that every structural nuance, every Basic Link, and every exquisite Map View would be properly exported? What if you could set and store CSS styles and easily assign background colors, textures, and image—including their fixity and window-fitting—all from a pop-up menu attached the the note you are exporting? Everyone knows that TB can literally be and do anything, note-wise. But every power you want must be made from scratch. If coding is your bliss, that’s a good thing. But if you want to enjoy the powers of labor without having to spend months coding and debugging, you will find that BoxPress makes room for your every aesthetic whim. Drop in a project and give it a whirl. Use your Map Views as HTML Imagemaps. Experiment with granularity options—COMPILE, BLOCKS, and NOCOMPILE. See you Basic Links exported perfectly. Remove some or all of the Frame Amenities (navbar, Banner, sidebar, footer). Change backgrounds and choose among various theme folders with a click. Anything goes!